Brilliant Distinctions | Donald Altman M.D. 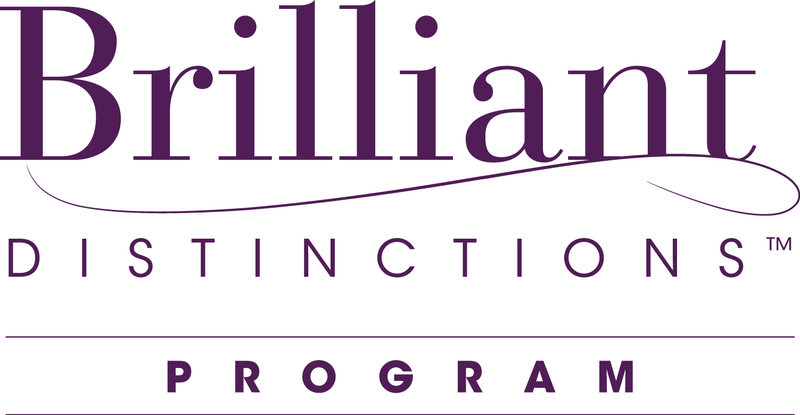 Dr. Altman participates in Brilliant Distinctions, a program that lets you earn points for savings on select aesthetic treatments and products. Save money now on products such as Botox, Kybella, and Juvederm!